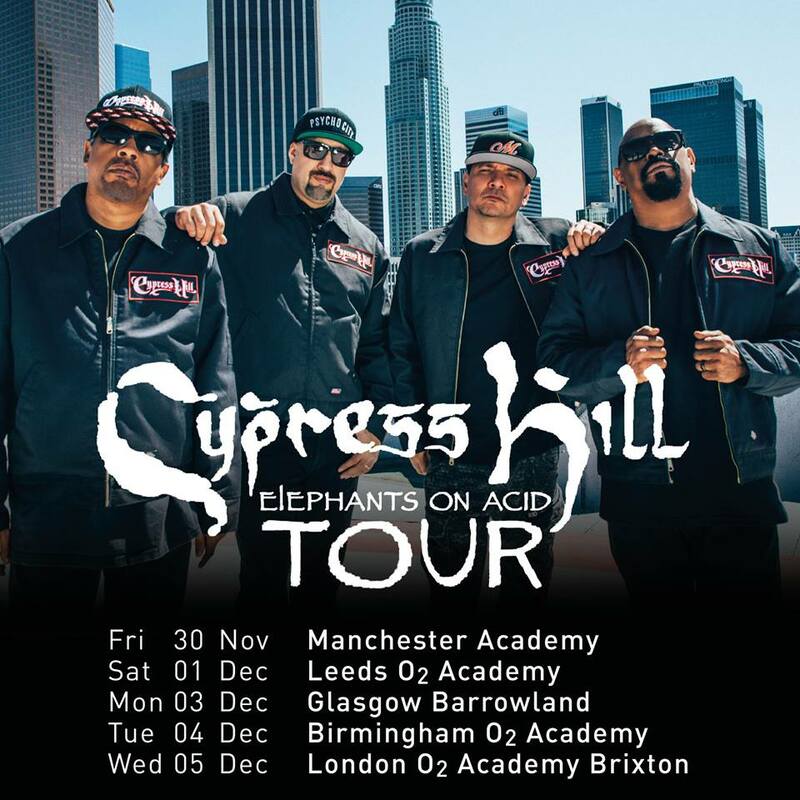 27 years strong in the game, Cypress Hill have announced new shows in support of new upcoming music. 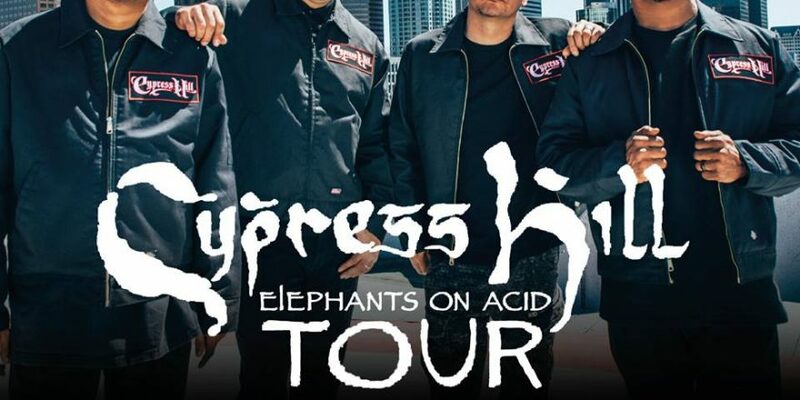 They’ll be joined by turntable legend Mix Master Mike. Tickets are on sale this Friday, 15 June at 9am here. Personal note: I wrote some sleeve notes for the Hill a few years back, clock them on the Strictly Hip Hop compilation.